WAKEFIELD, Mass. 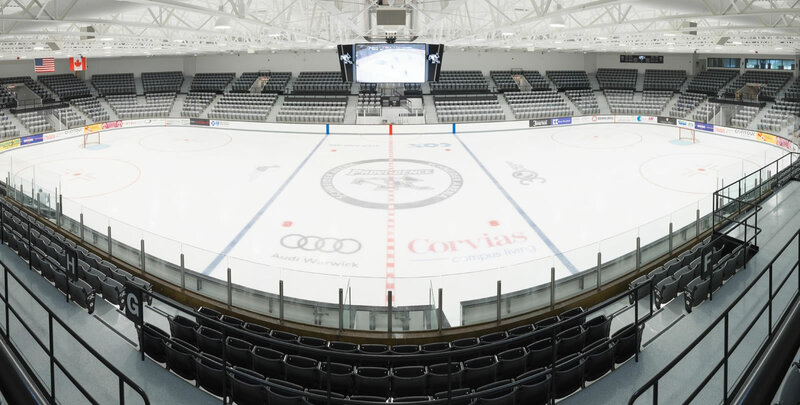 - Tickets for the 2019 Women's Hockey East Championship weekend, hosted at Schneider Arena on the campus of Providence College, are now on sale, Hockey East and Providence College announced today. Fans can purchase adult tickets online at Friars.com/tickets for the semifinals on Saturday, March 9, and for the championship on Sunday, March 10 or by calling 401-865-4672. Tickets for adults will be $10 for each day and can be ordered online or by phone. Groups of 10 or more for a single day will be $5 per person per day and group orders cam be placed over the phone at 401-865-4672. Tickets for seniors (over 60), children (under 12) will be available only at Schneider Arena on the day of the games for $5 per day. Students from any of the 10 institutions in the women's league will receive free admission with a valid student ID. One ticket for Saturday is good for both semifinal contests. The league's 17th season will conclude at Providence's Schneider Arena on the weekend of March 9-10. Two semifinal contests, scheduled for 1:35 and 4:35 p.m., will take place on Saturday, March 9, before Sunday's championship contest, which is scheduled for 1:35 p.m.